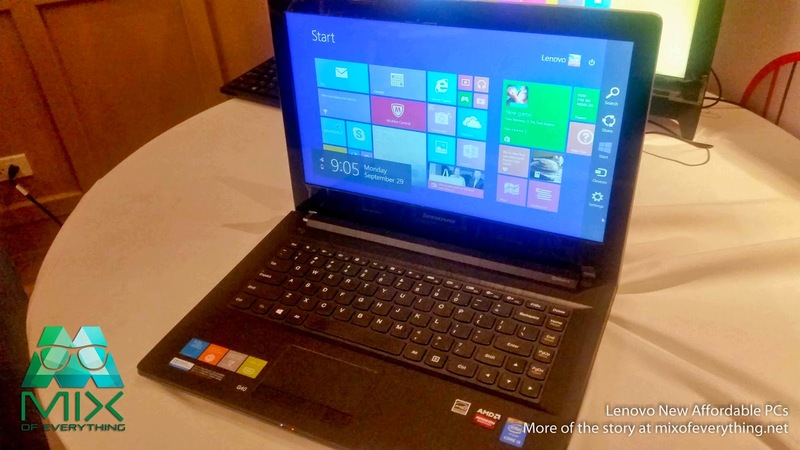 Lenovo Launches Affordable PCs. - Hello! Welcome to my blog! Lenovo has just launched their newest PC for the year. Set to target every consumer, may it be for family use, for entertainment or for all around. 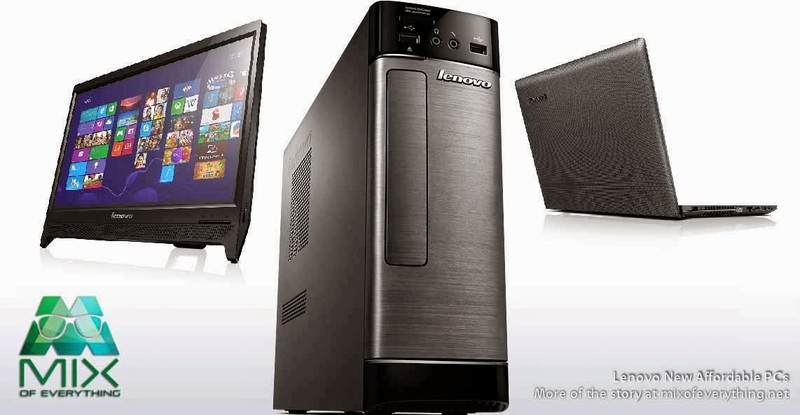 The products are Lenovo H500s, Lenovo C260 and the Lenovo G40 & Lenovo G50. Before the short media briefing, they scheduled us for Breakout Manila. 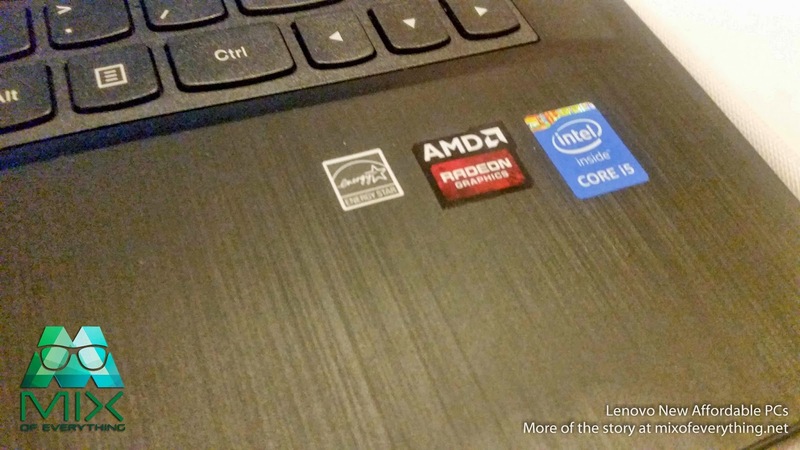 Part of the challenge, we were able to make use of Lenovo products as part of the clues to get out. Will soon post about my experience of BreakoutManila here. Promised that the latest Lenovo products are all packed with powerful features in space-saving and compact forms, each of the new products stands out on their own. Each product has amazing craftsmanship and innovation built-in to their product’s DNA. Mr. Jerry Dy who is the Consumer Lead for Lenovo Philippines welcomed the guests and shares their excitement that they are launching the new product. 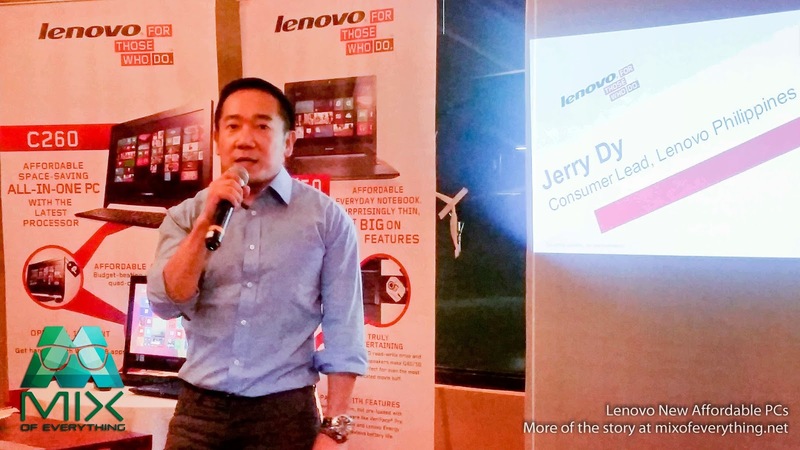 Mr. DY also shared what Lenovo aims. “We aim to offer products that address customers’ performance requirements but at price points that are within their reach," Now we like that sound of that... price points within our reach.. 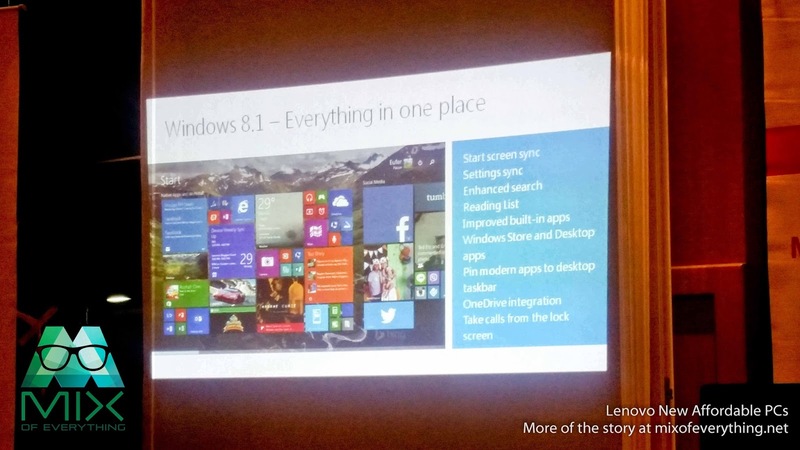 They also mentioned that their three new items comes with the pre-installed Windows 8.1 with lots of its latest features. First up is the Lenovo H500s. 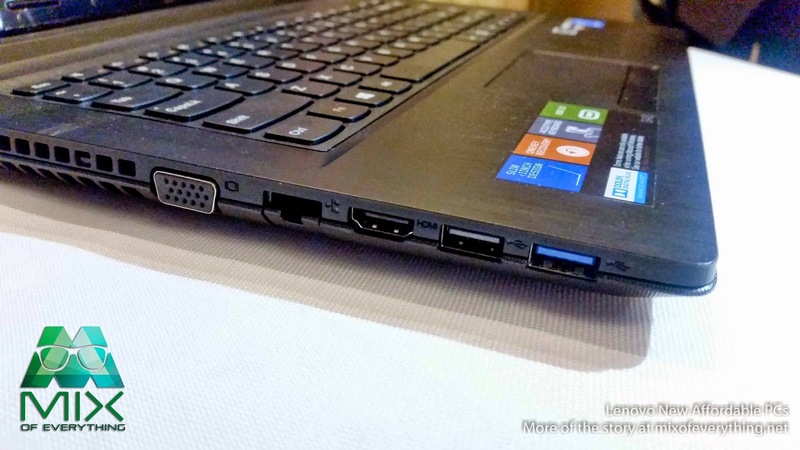 The Lenovo H500s starts at P 15,490 (CPU only). Price vary on the specific requirements should you wish to add to your CPU. It features a high storage and amazing entertainment feature. You can easily connect it to larger screens using the HDMI-out ports. 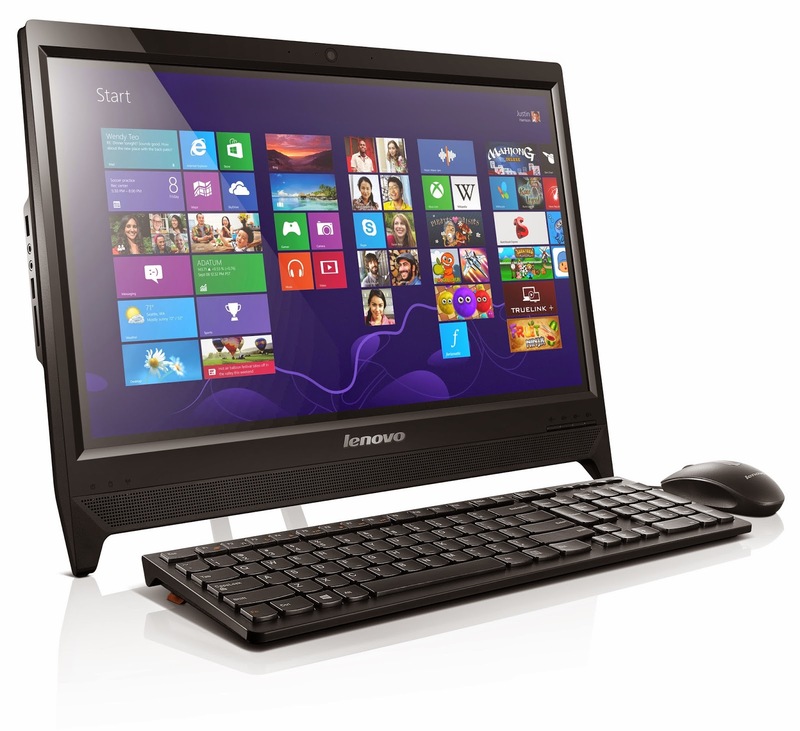 Next is the Lenovo C260 which is the All-around Family Gadget. up to the 4th generation Intel Core i3 processors and can support up to 2GB of NVIDIA GeForce 635 graphics. Perfect for a powerful gaming session. 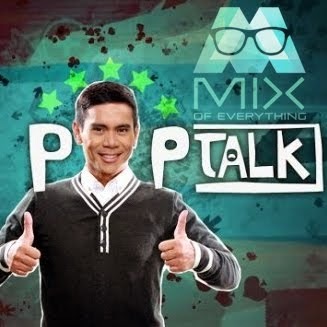 :) Starting price for this one is P 23,5000.00. 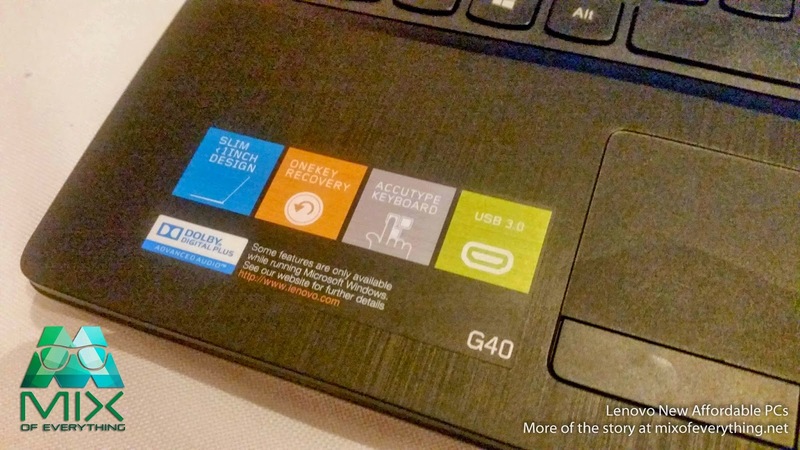 Last is their Lenovo G40 & G50. 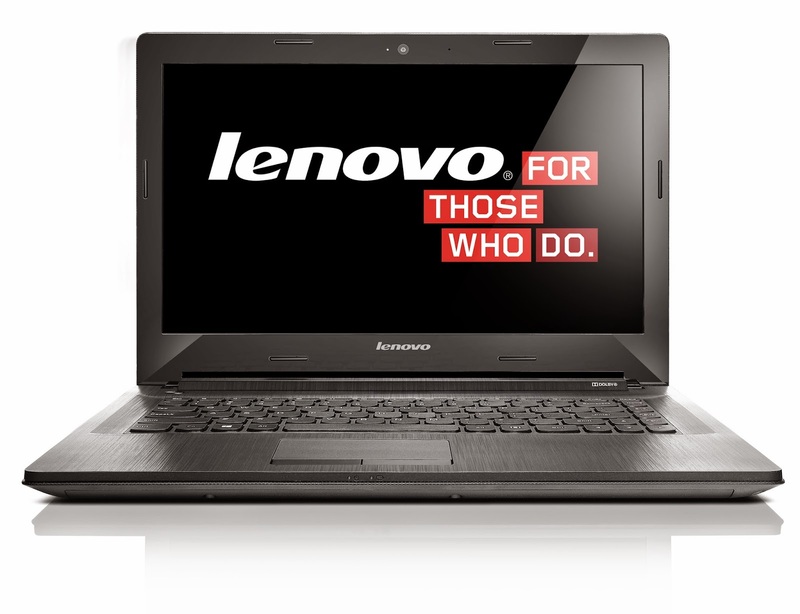 Powered by Intel and AMD processors, the 14-inch Lenovo offers faster response time. It's good at multitasking as it can support a diverse of work requirements like checking emails, creating presentations, reviewing reports and other. It has a1366 x 768 HD LED display and can also double as a portable entertainment machine. Here's a basic breakdown of the price on their laptops. 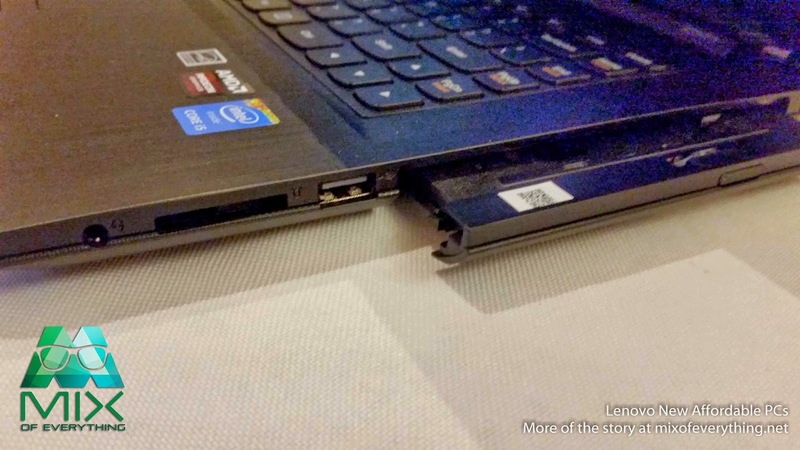 Indeed Lenovo PCs set the bar for quality, design and speed. The new products are now readily available in the market. Additional info is that the hard drives of these PCs has a minimum size of 500GB. It you want a bigger space, you would have to pay a little extra. As for the warranty and service, The H500s and the C260 has an on site warranty meaning, technicians can go to your house/office if the PC is broken to check or replace parts. 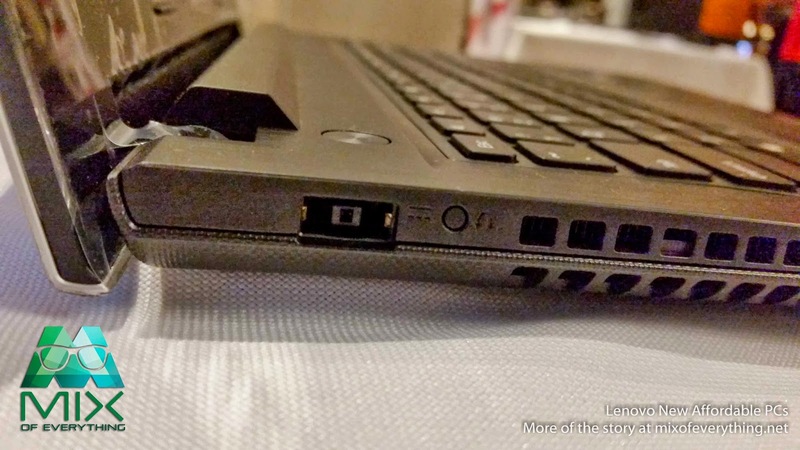 As for the laptop Lenovo G40, you would have to bring it at their service centers if you want it to be repaired. For the latest information and product updates on Lenovo, subscribe to Lenovo RSS feeds or follow Lenovo on Twitter and Facebook.